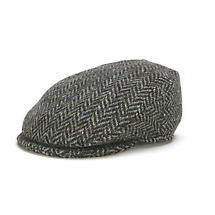 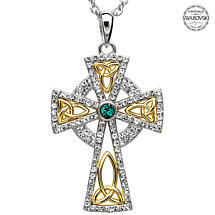 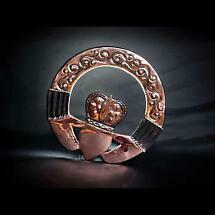 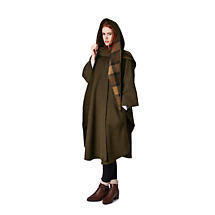 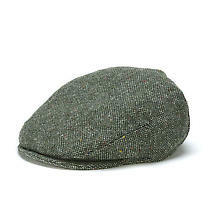 IrishShop.com sell a wide range of traditional Irish Gifts online. 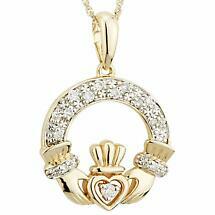 We have everything from Belleek pottery, Claddagh Rings and Irish Hats which people associate as being traditionally Irish. 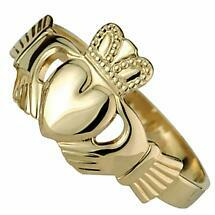 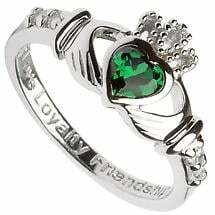 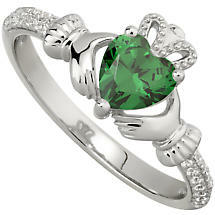 If you’re looking for traditional gifts, you can’t get more Irish than traditional than the Claddagh Ring, which is the ancient Irish symbol for Love, Loyalty and Friendship. 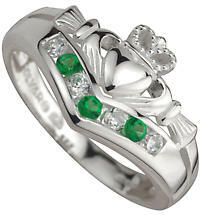 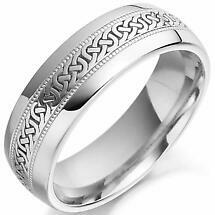 The ring indicates a sense of Irishness like nothing else. 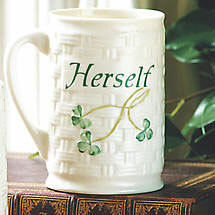 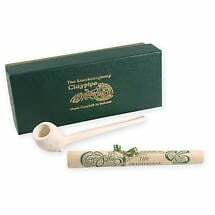 Whether they are of Irish heritage, or just fond of Ireland, our Traditional Irish Gifts are lovely and thoughtful gifts. 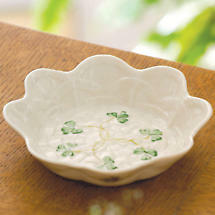 With delivery worldwide you can have that little piece of “Irishness” anywhere in the World. 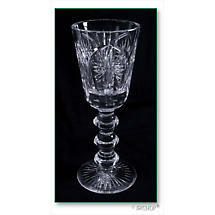 If there are any gifts that you can’t find on our website, please get in touch and we will see what we can do for you.